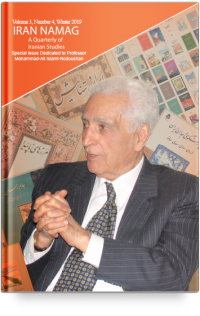 By subscribing to Iran Namag help us to continue regular publication of this bilingual journal of Iranian Studies. © 2018 Iran Namag. All rights reserved.